Last weekend, I attended Fall CLASSIC 2013. 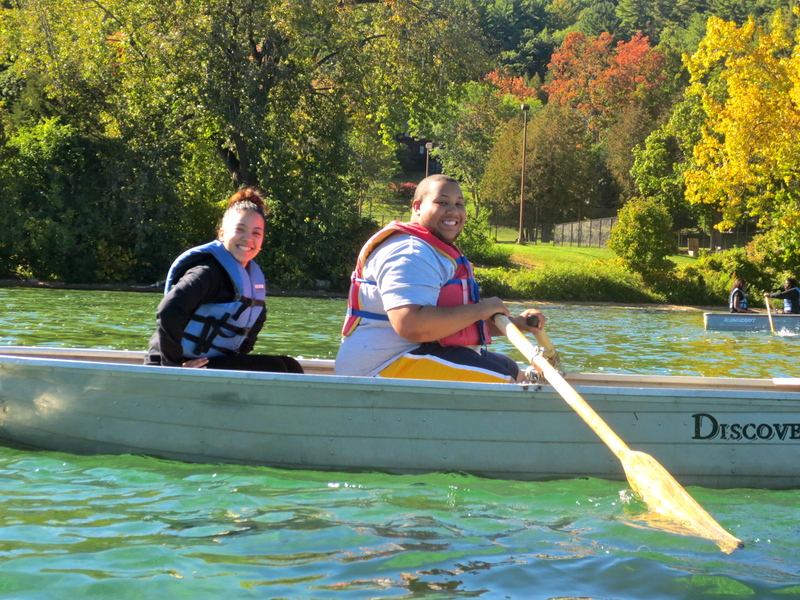 Fall CLASSIC, formerly known as the Student Association Weekend, began several years ago with the intent of having the officers of Student Association, and some staff, faculty and administrators enjoy a wonderful retreat to Lake George. 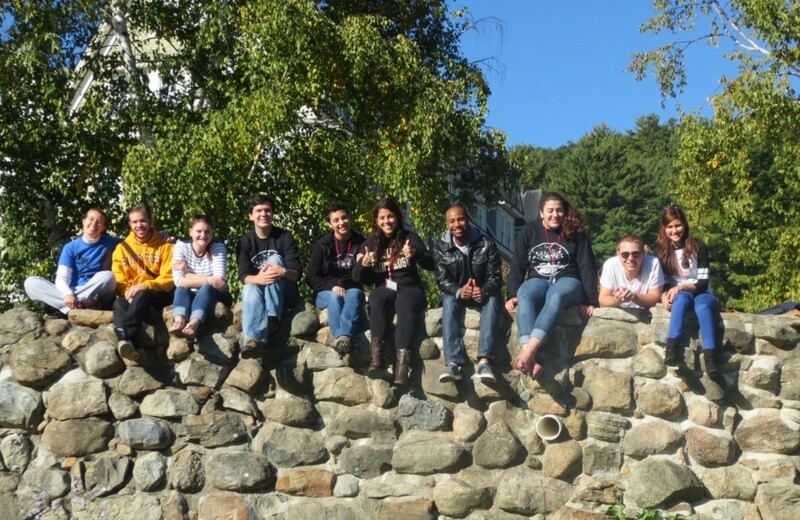 It was later on opened to other members of the Saint Rose community where the main goal has been to integrate students to the Saint Rose Community and provide them with the opportunity to enhance their leadership skills. Fall CLASSIC, which stands for Community, Leadership and Student Services in College, takes place at the beginning of every fall, in Silver Bay – Lake George, New York. There are approximately 125 spots available, and the event is opened to all students. Fall CLASSIC is my favorite event at Saint Rose; I have attended this event every year since I was a freshman! One of the things that I like the most about this event is that you get to meet new people and broaden that sense of belonging and community that exists at The College of Saint Rose. Students get an opportunity to interact with some of the Saint Rose faculty and administrators, and acquire some leadership skills. 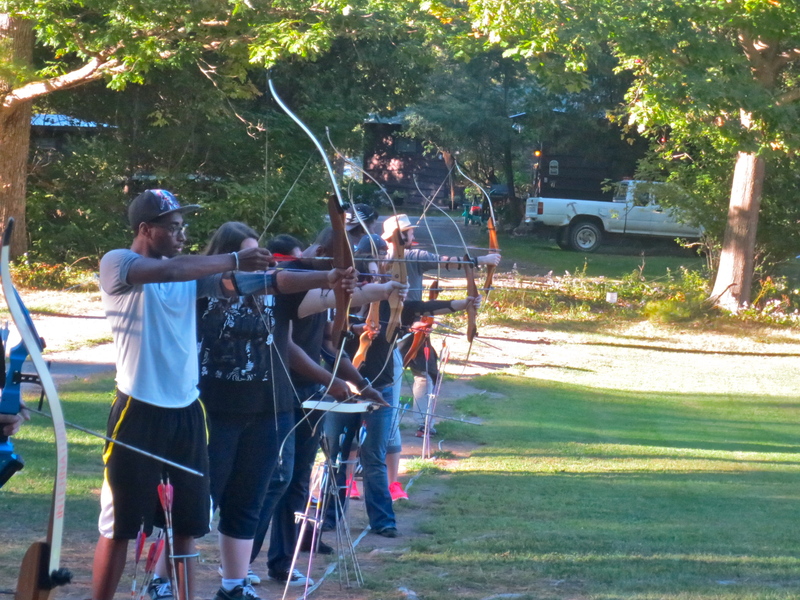 This past weekend, I had the chance to attend great leadership workshops, as well as enjoy great indoor and outdoor activities, including: kayaking, canoeing, hiking, karaoke, archery, bonfire, arts & crafts, volleyball games and much more! It was a great weekend – full of joy, laughter, relaxation, and wonderful weather. 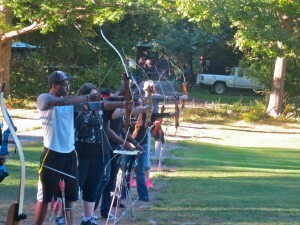 I am sad that I won’t be able to attend Fall CLASSIC next fall, as this is my last year at The College of Saint Rose.